Lateral raise machines strain the shoulder muscles, especially the deltoid muscle, supraspinatus muscle, trapezius muscle, rhomboid major muscle and levator scapulae muscle. 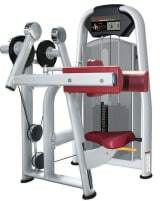 Before starting the exercise on a new or used lateral raise machine, the machine’s arms have to be situated vertically downwards. Then take a seat in the direction of the chest padding and put your feet firm and shoulder width on the ground. Then pull the lever and adjust the seat until the pivotal axle is on the same height as your shoulder joints. Then grasp the grips and lift both arms in a semicircle until your upper arms are in a right angle to your body. In the end let your arms go back into the starting position. Move slowly and controlled to get a more intensive effect. Get advice from a professional trainer in the beginning to avoid wrong body posture and to choose a suitable weight. 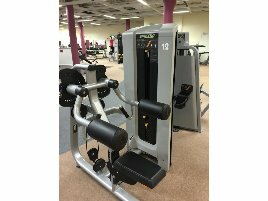 A trainer can also suggest an appropriate number of repeats on the training equipment. 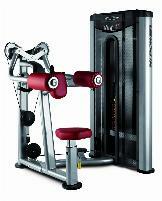 It is not always necessary to go to gym regularly to use training machines like new or used lateral raise machines. Often people don’t have enough time or motivation to leave the house and go to gym. 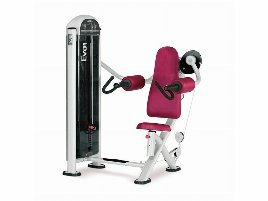 Therefore it is a good alternative to buy fitness equipment like new or used lateral raise machines for training at home. 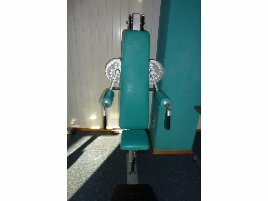 You can find a wide range of new and used fitness equipment on fitnessmarkt.com. 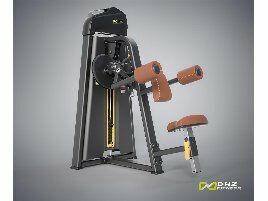 However, it is recommended to get informed about the machine and exercises by a professional trainer before using the machine at home. It is also very important to do warming up before exercising to avoid injuries. 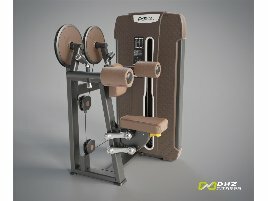 Are you closing down a gym and want to sell the used machines? 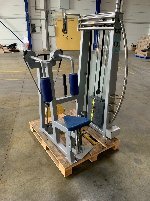 On fitnessmarkt.com you have the opportunity to insert used or new fitness equipment like new or used lateral raise machines. 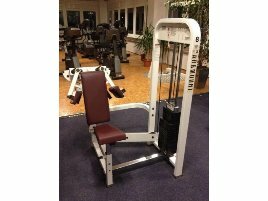 A detailed description as well as some pictures of the new or used lateral raise machine are recommendable so the prospective buyer has the most important information just at a glance.